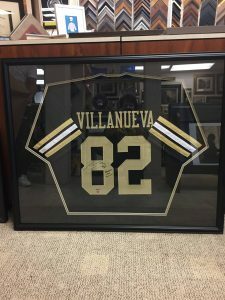 Alejandro Villanueva Autographed Jersey Give Away! 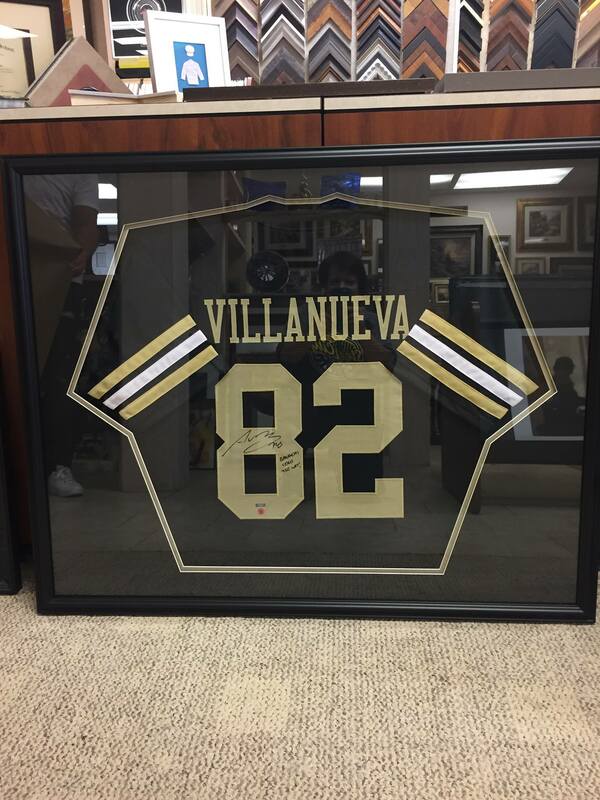 Help support OTA and purchase your ticket to win this professionally framed and autographed Alejandro Villanueva Army Jersey with the inscription “Rangers Lead The Way”! 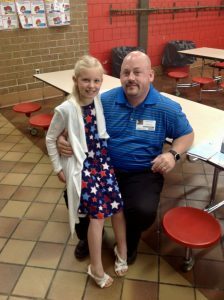 Tickets are $20 each and the winner will be drawn on Veterans Day, Monday, November 11, 2018. 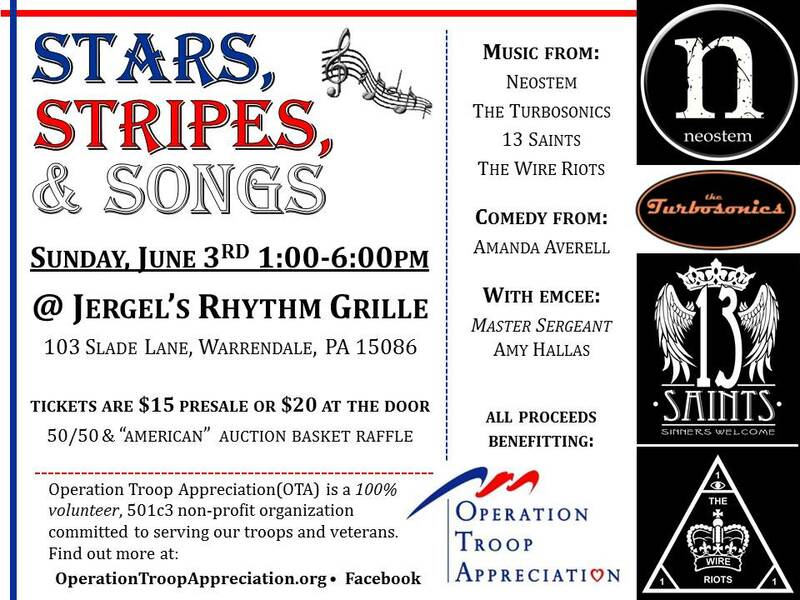 Send us a DM on Facebook or contact Monica Orluk, monica@operationtroopappreciation.org to purchase your ticket today. 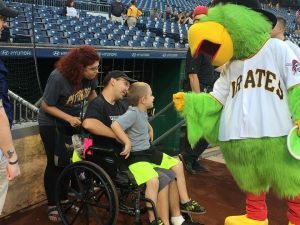 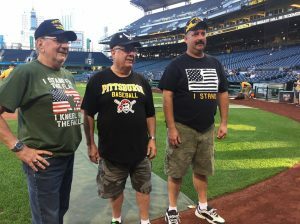 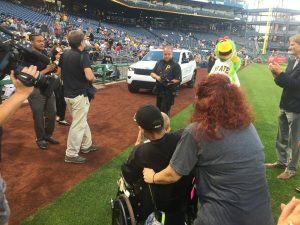 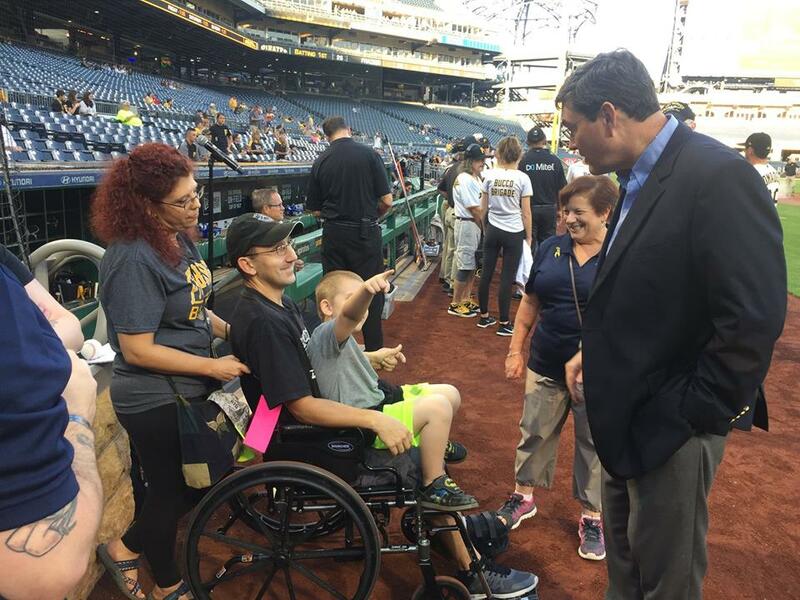 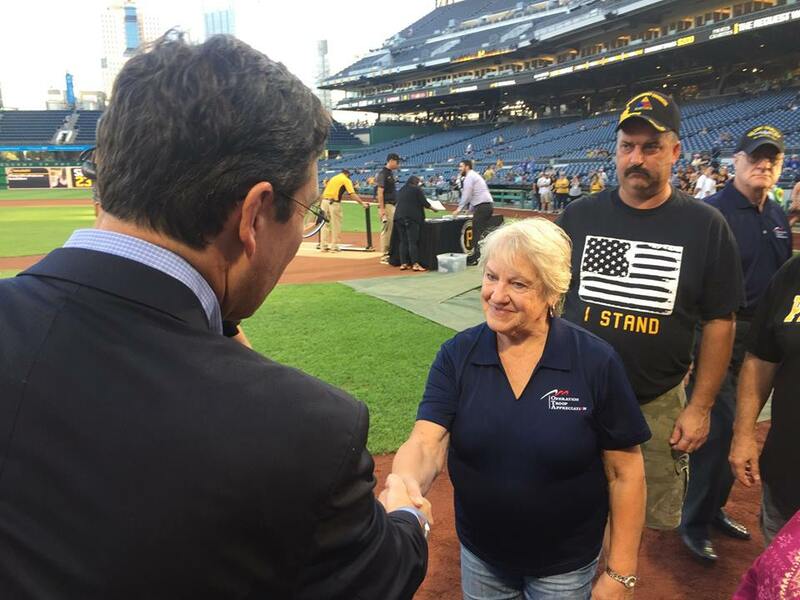 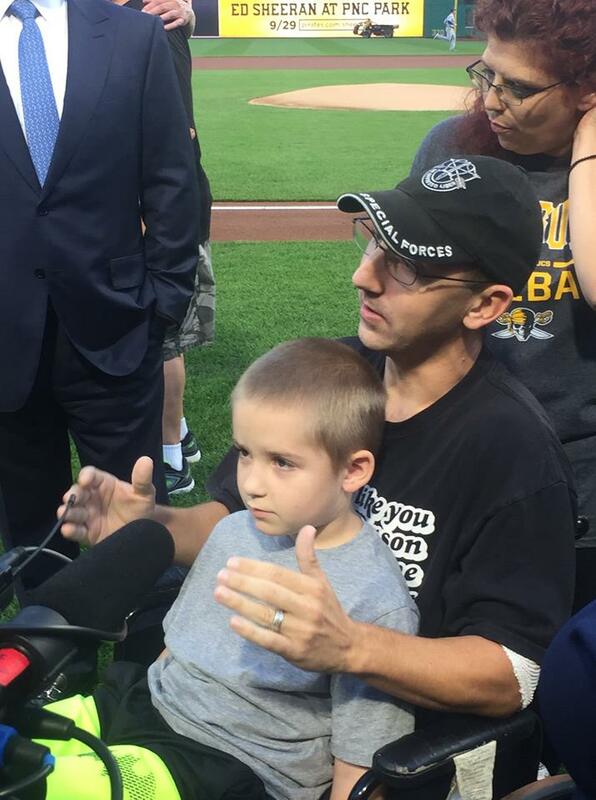 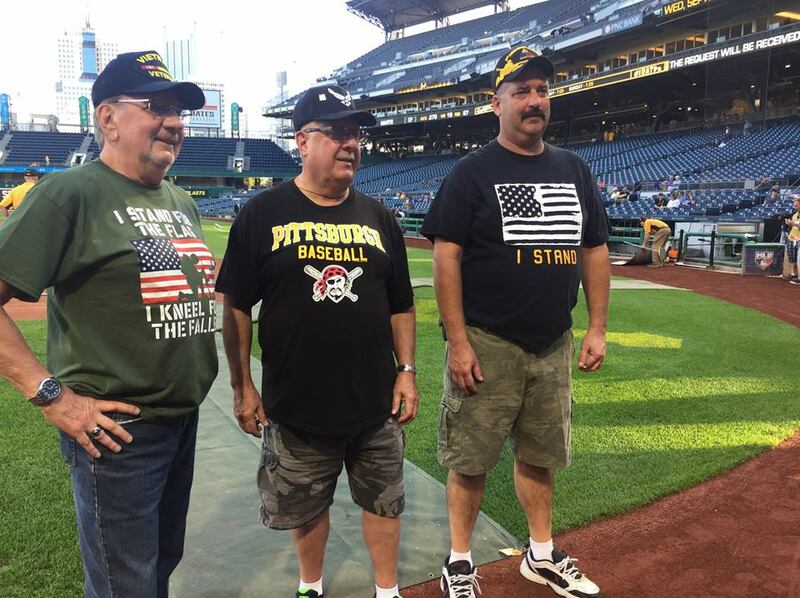 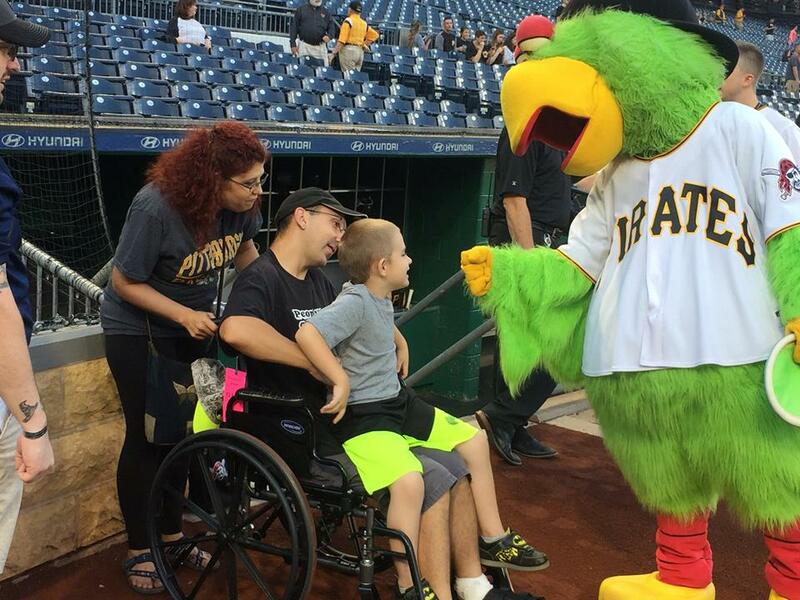 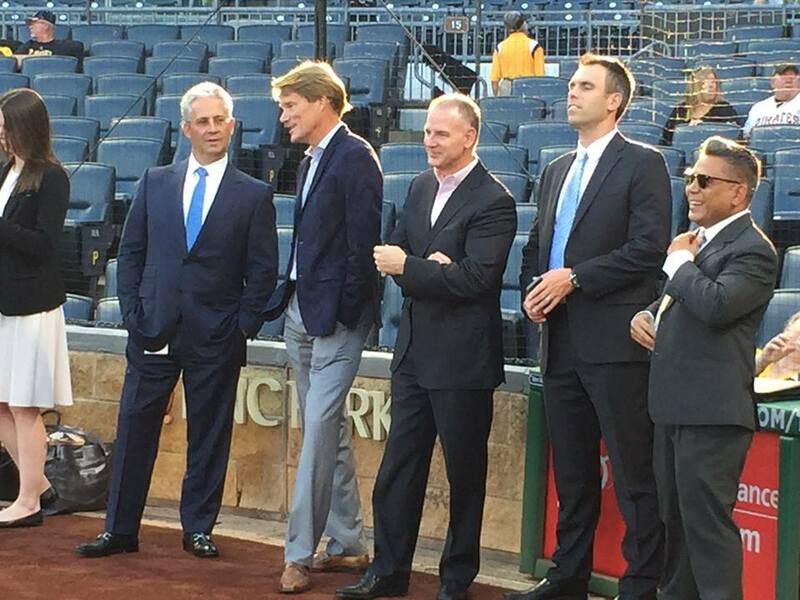 On September 19th, OTA had the privilege of being part of The Pittsburgh Pirates Military Appreciation Night! 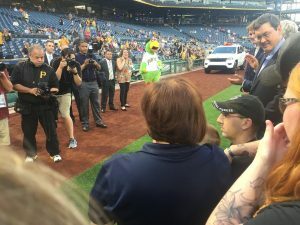 We had the honor of helping The Pirates, PNC Bank and #1 Chochran surprise veteran Jason Boyer with a brand new 2018 Jeep Grand Cherokee. 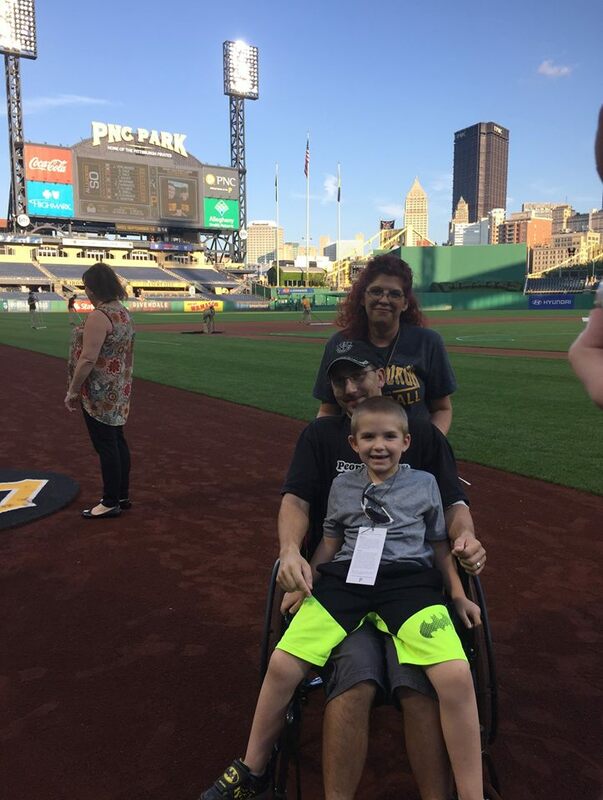 Check out the pictures below of this wonderful, unforgettable night! 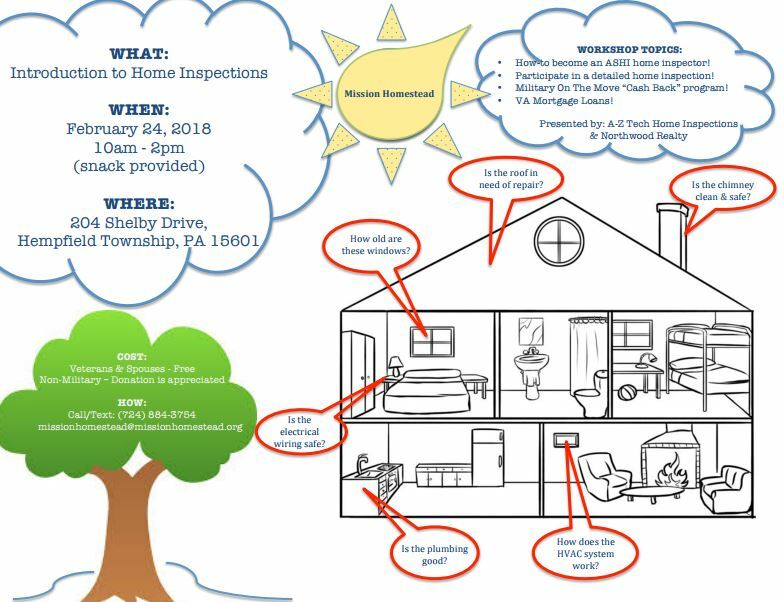 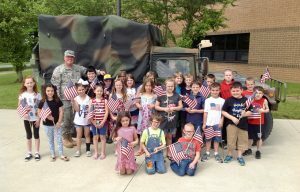 Mohawk Area School District Supports OTA! 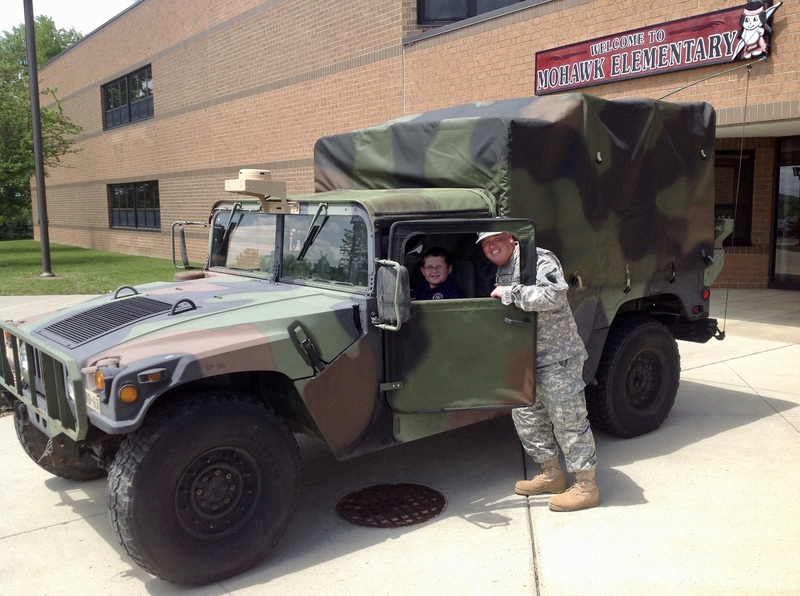 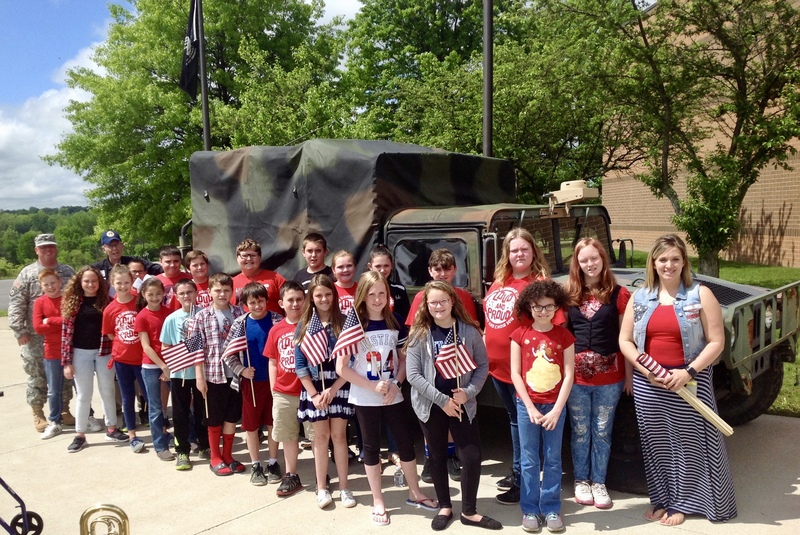 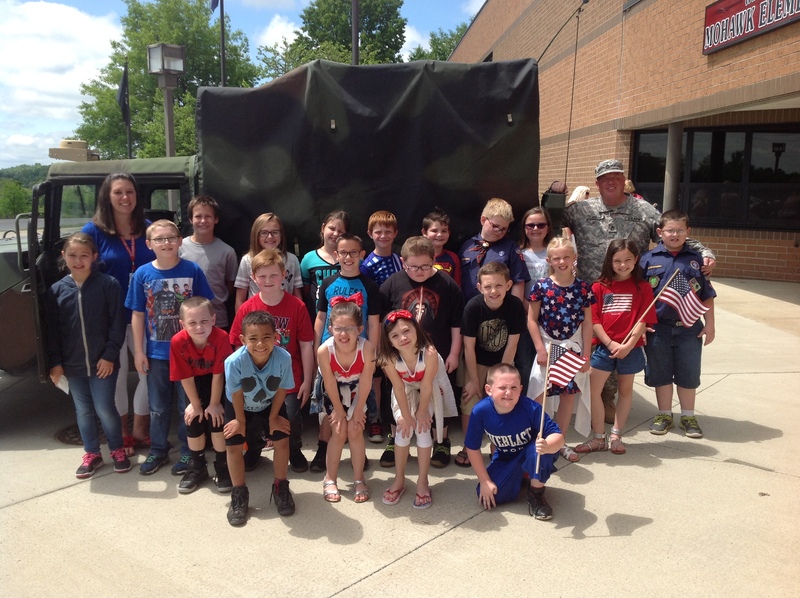 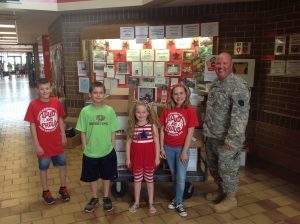 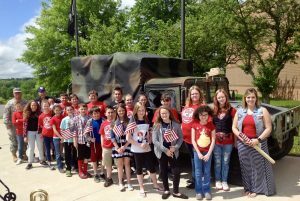 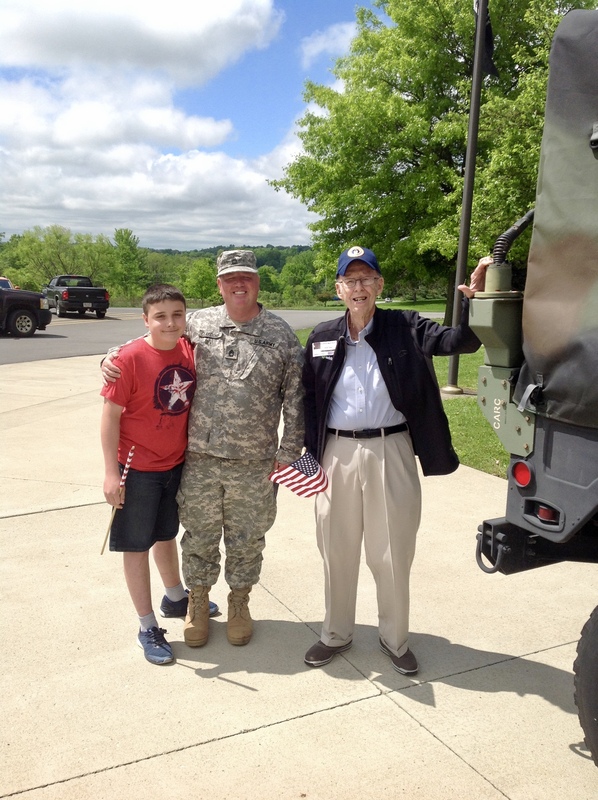 We want to give a HUGE shout-out to The Mohawk Area School District for holding their annual collection drive for Operation Troop Appreciation! 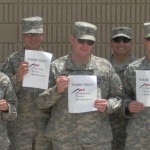 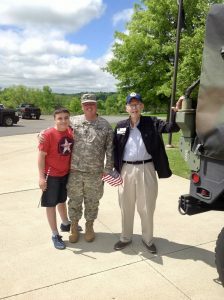 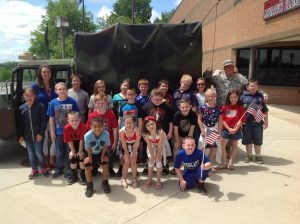 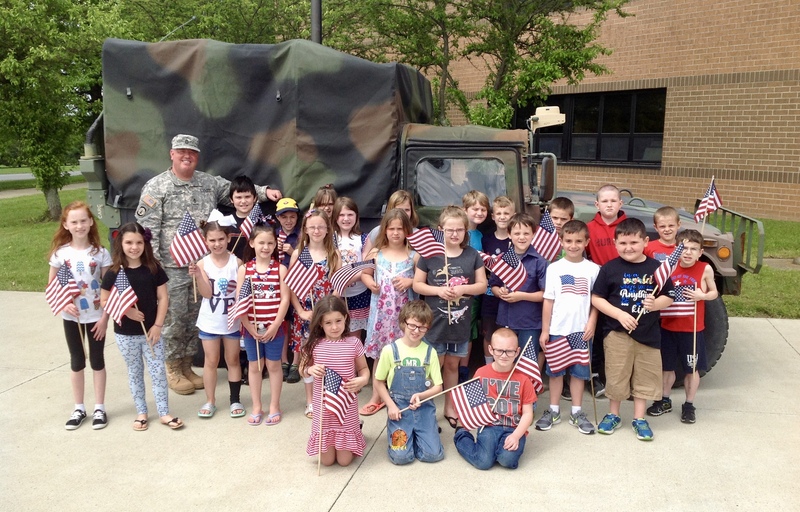 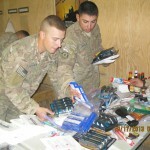 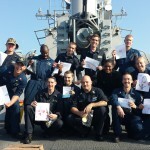 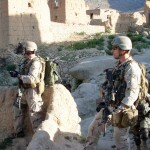 They were able to collect $1,250 alongside 7,729 donation items for our troops..WOW! 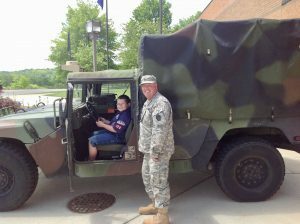 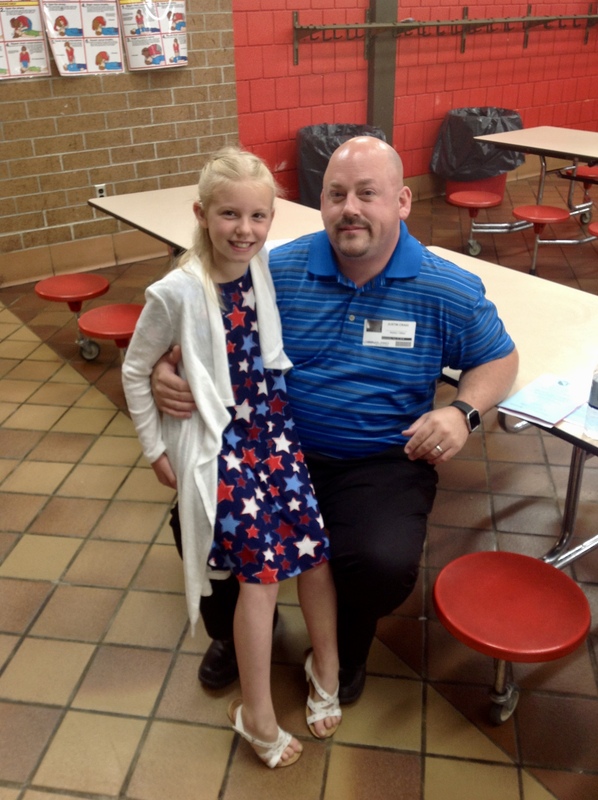 OTA Board Member SFC Matthew Claycomb attended their Memorial Day ceremony yesterday to represent us and accept their donations for our troops and veterans. Thank you Mohawk for your amazing and hard work! 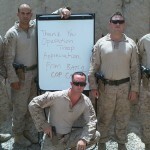 Local Bakery Supporting OTA for Memorial Day! Chene’s a la carte – a newly-established, family-owned, delivery bakery – has graciously offered to donate $1 per pastry sold between now and Memorial Day to Operation Troop Appreciation! 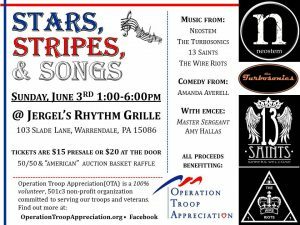 And even after Memorial Day passes, they will continue donating $1 for each specially glazed military doughnut sold! 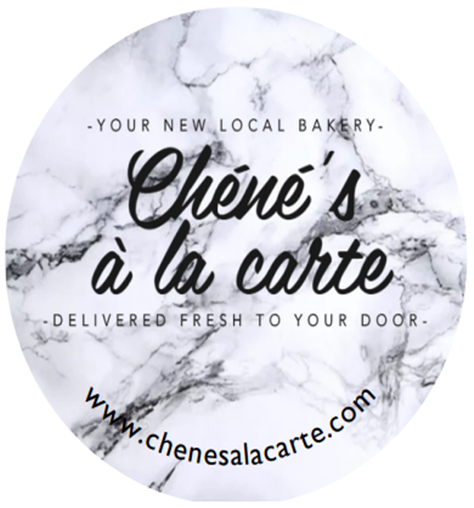 Support this new local bakery and order goodies for your sweet tooth straight to your door at https://www.chenesalacarte.com! 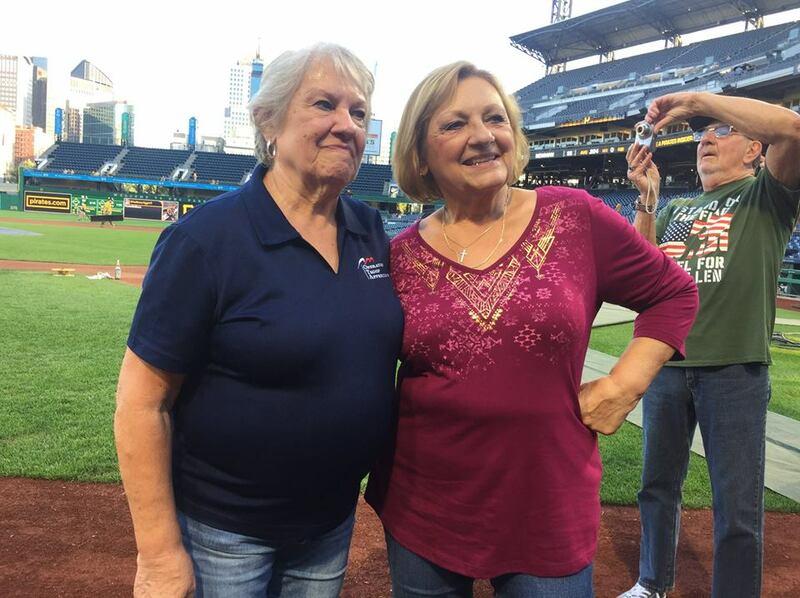 Queen Alliquippa Chapter of DAR Supports OTA! 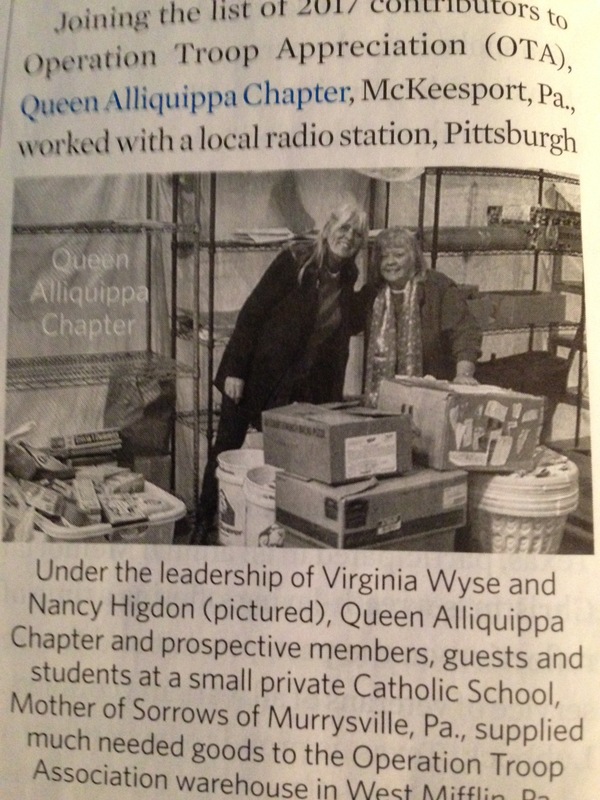 Huge thank yous are in order to our very own Virginia Wyse and the Queen Alliquippa Chapter of Daughters of the American Revolution (DAR) for their continued contributions and support of OTA! 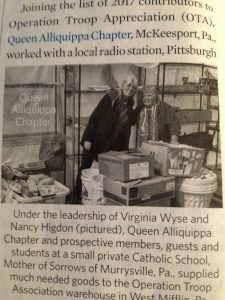 Virginia is a loyal volunteer of OTA, and was recently featured in DAR’s American Spirit Magazine for her and her chapter’s work with us. Thank you ladies, you rock!! 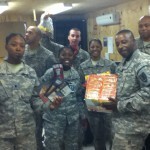 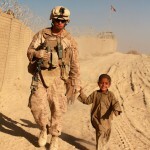 Brighton Cromwell Supports our Troops! 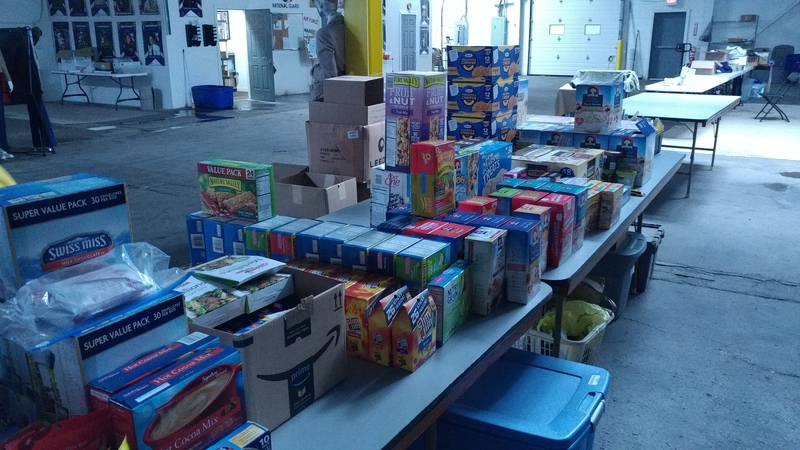 Today we are sending a HUGE shout-out over to Brighton Cromwell in Randolph, NJ for their generous donations to OTA! 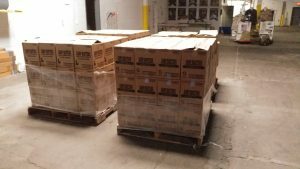 4 whole pallets of popcorn and another pallet of other food/hygiene items, wow! 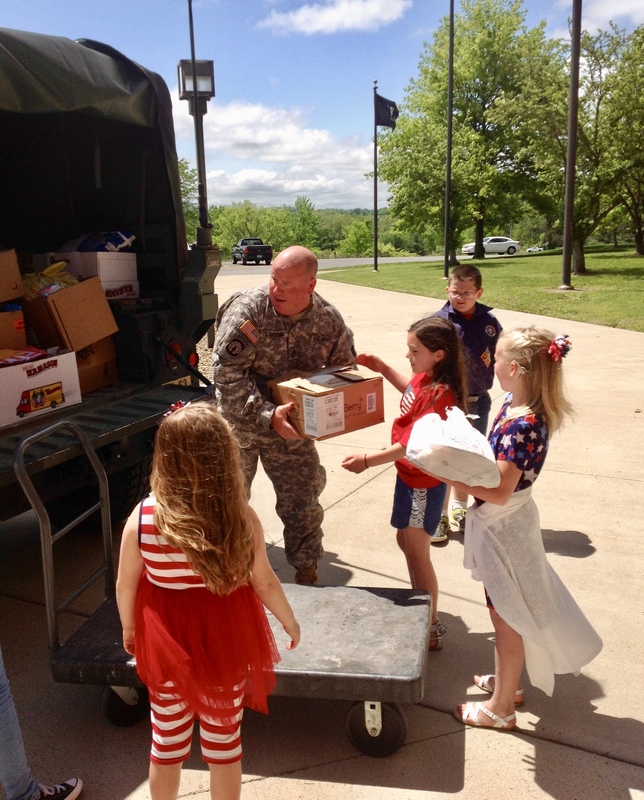 We are grateful for you and all that you do for our troops! 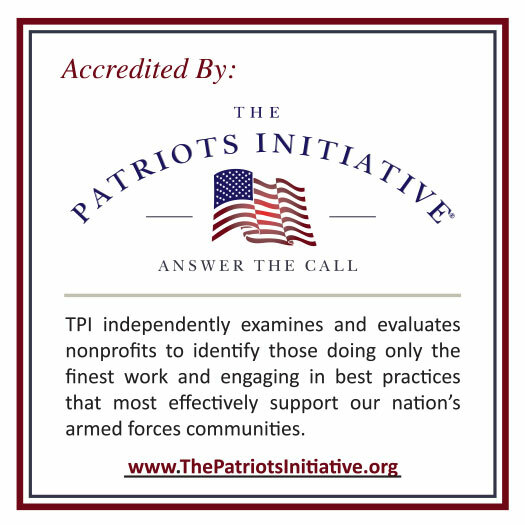 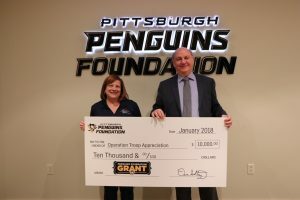 OTA is a Penguin’s Foundation Grant Recipient! 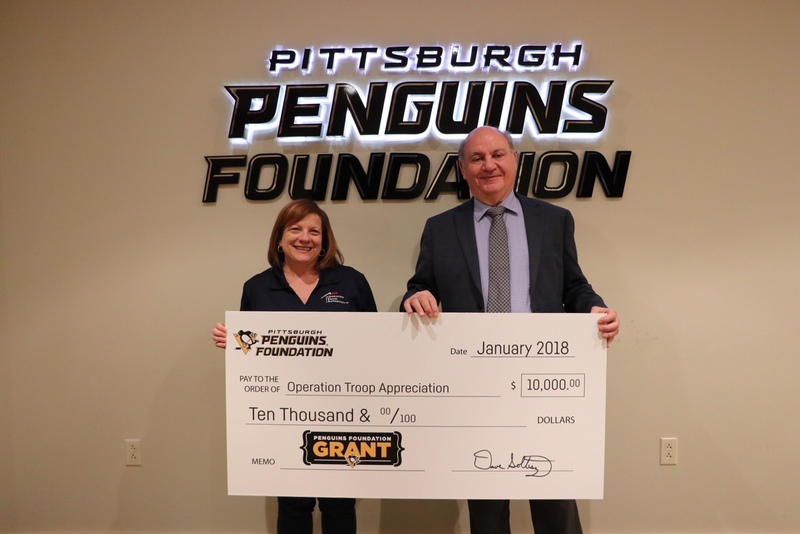 On Friday, January 26, we had the honor of accepting a grant from the Pittsburgh Penguins Foundation for $10,000 to kick off our 2018! 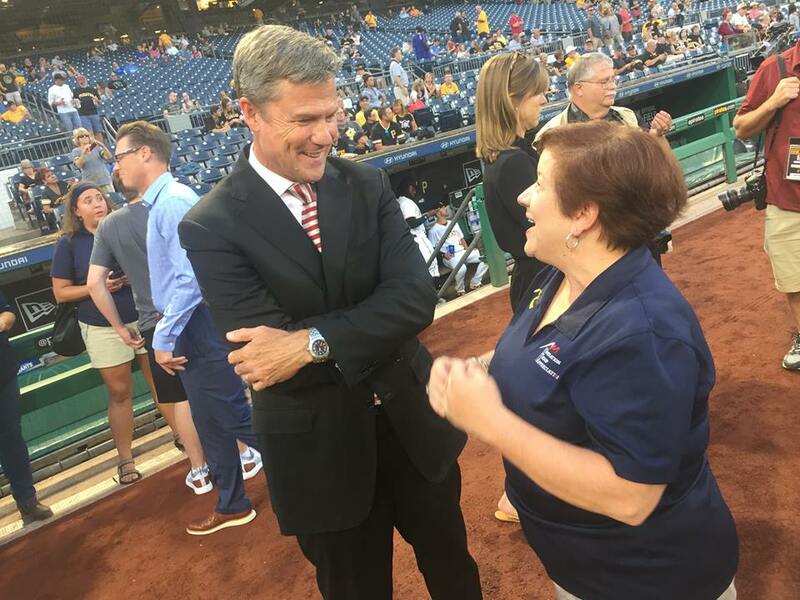 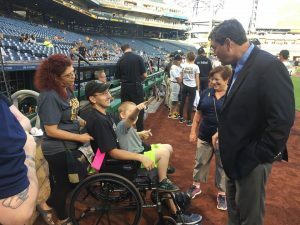 Thank you to President Dave Soltesz and to everyone over at the Pens Foundation – we are so grateful to be able partner with you. 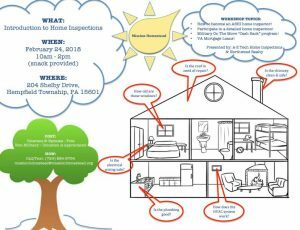 For more information on Mission Homestead, click here.